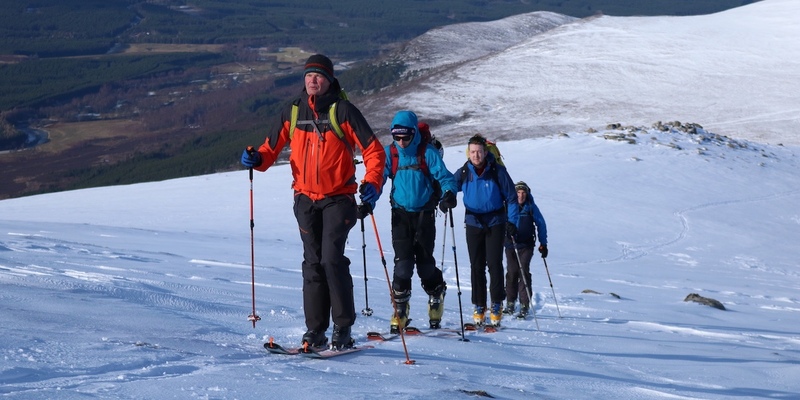 Active Ski & Board School at the Lecht, Cairngorm and Nevis Range. Stag & Hen Activity & Weekend Packages! White Water Rafting, Canyoning, Canoe, Kayak, Rock Climbing and Mountain Biking are just a selection of the activities we offer. Book today your adventure activity day with Active. 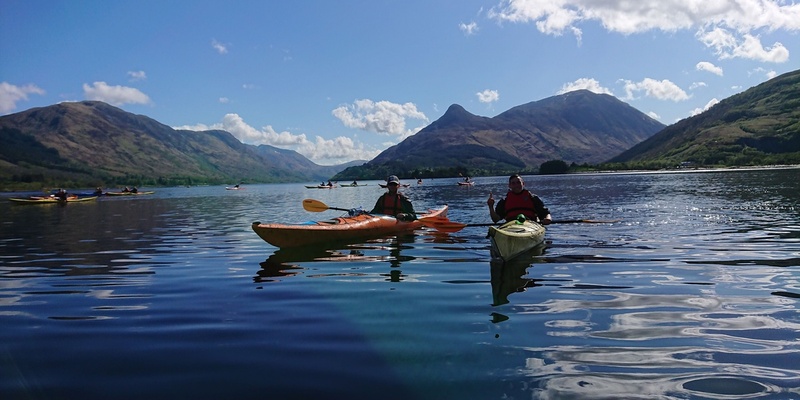 Experience and explore the most iconic & beautiful regions of Scotland Journey by Foot, Bike, Canoe and Sea Kayak or a mixture your adventure is waiting for you. Come and explore! Built up over the last 19 years, Active Outdoor Pursuits has a proven track record of delivering memorable outdoor experiences for School groups. All year round residentials available. Expedition training, practise & qualifiers for schools & individuals. Walk, bike, canoe and sea kayak. Gold residentials available throughout the year. 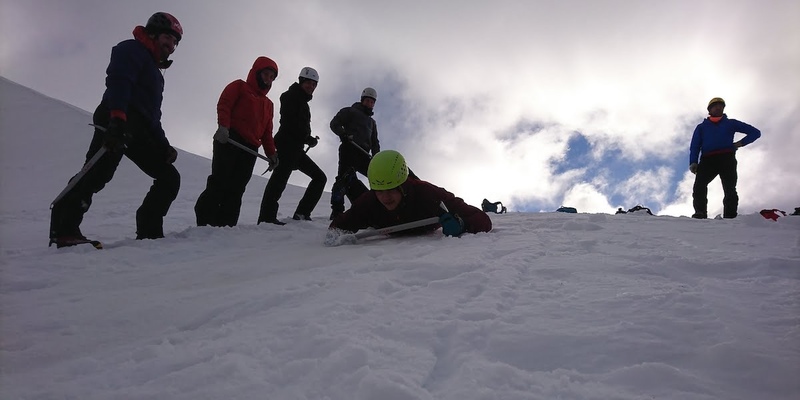 Instructor Training Courses & NGB awards are designed to offer people who are passionate about the outdoors a quick breakthrough to a career in the outdoors. 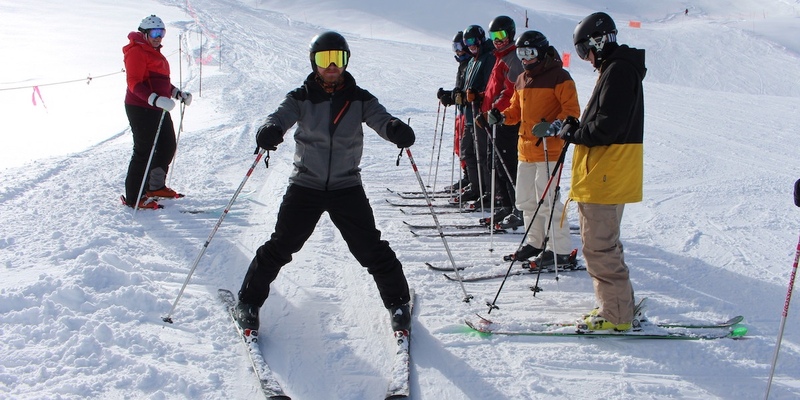 Learn and develop your ski and boarding skills with the Active Snowsports School. 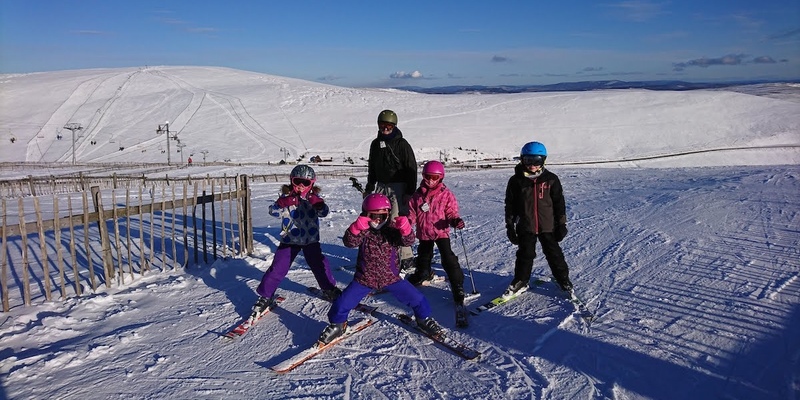 Lessons for all abilities include equipment, transport & passes at Cairngorm & The Lecht. Outdoor Activities in Scotland – Adventure Activities, Training & Holidays! 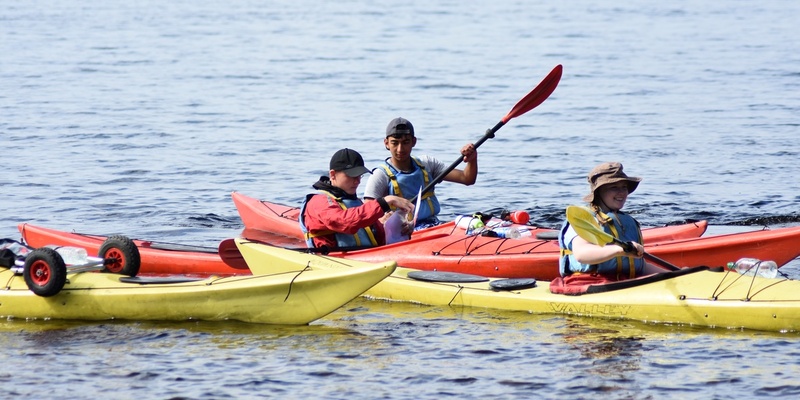 Active Outdoor Pursuits provide a diverse range of outdoor activities in Scotland. From activity days to 5 month instructor training course, we have an adventure for you! Working across the country from our bases in the Cairngorms National Park and Ayrshire. We have the widest range of adventure activities, training courses and activity holidays anywhere in Scotland. Get Active and experience the best by contacting us today for watersports, mountainsports or snowsports activity days. 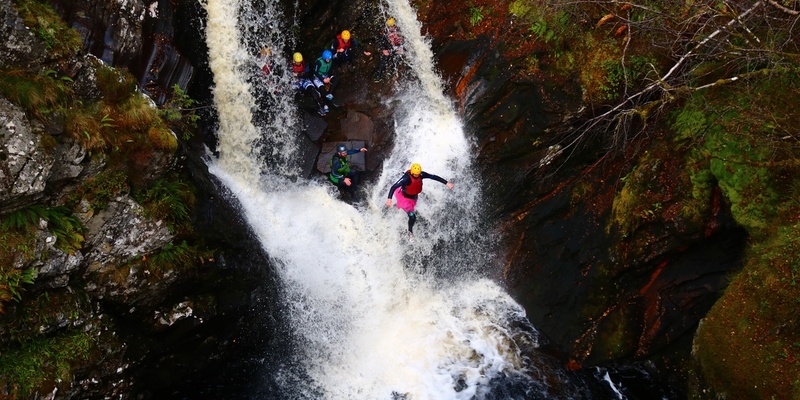 Our activities run throughout the year and include; white water rafting, canyoning, canoeing, kayaking, hill walking, rock climbing, mountain biking and so much more… Further afield, throughout the summer months Active operates a programme of adventure journeys and expeditions throughout Scotland by sea kayak, canoe, bike and on foot. In Winter, we offer ski and snowboard lessons and equipment rental. 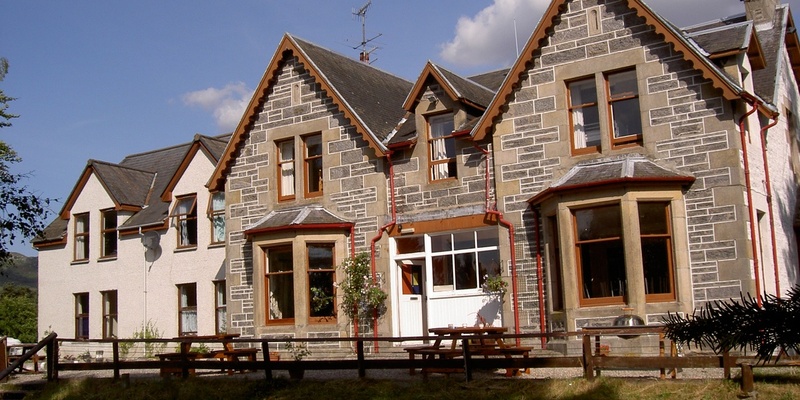 The venues we use are Cairngorm Mountain, The Lecht, Nevis Range, Glen Shee and Glen Coe. 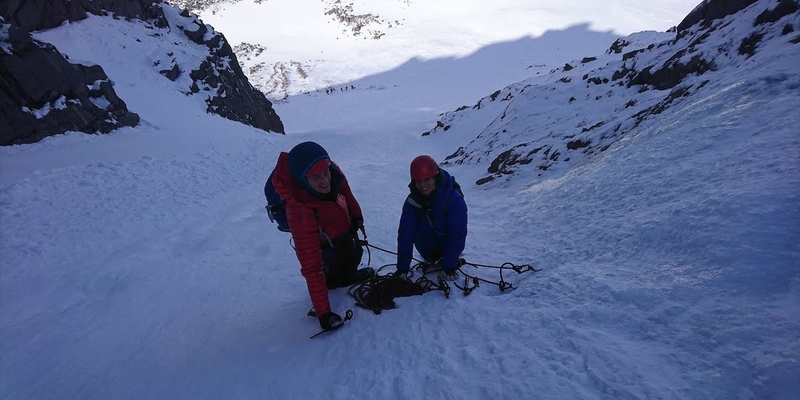 We also offer courses in winter hillwalking, mountaineering and ski mountaineering. 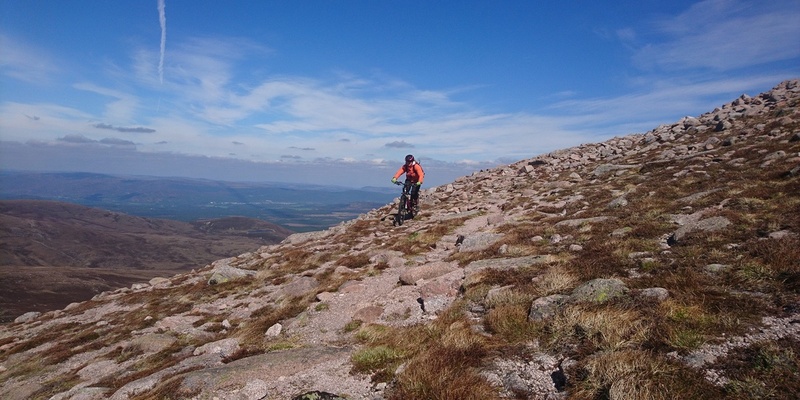 For schools, colleges and youth groups we provide 2-5 day multi-activity residentials based at Cairngorms Adventure Centre. We are an approved BCU paddle sports provider, AALA license holder and accredited by Adventuremark, LOtC and IOL. Active are an accredited activities provider (AAP) for the Duke of Edinburgh’s Award Scheme. 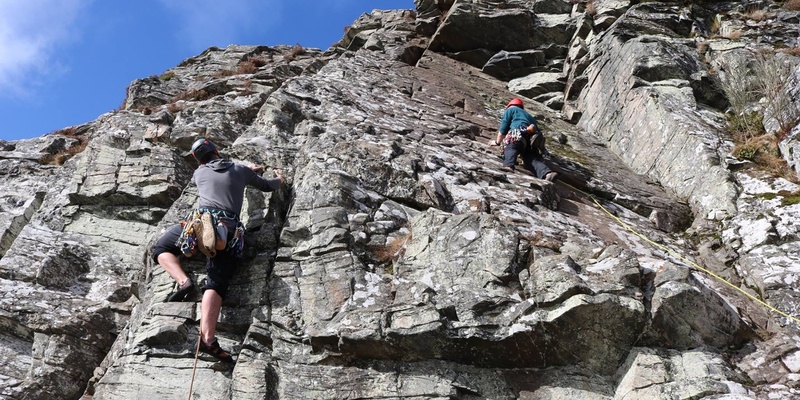 If it’s a career in the outdoor industry you’re thinking of, then look no further than Active’s 4 and 5 Month Outdoor Instructor Training Courses. Looking for a place to stay? 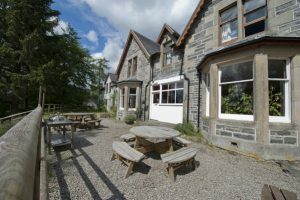 Whilst visiting the Aviemore area or the Cairngorms, we offer groups and individuals accommodation at Cairngorms Adventure Centre. Have the skills but not the equipment? Rental for canoe, sea kayak and mountain bike is available throughout the year. We can drop off & collect equipment from your accommodation and provide support for self led expeditions. In winter we offer ski and snowboard rental as well as ski mountaineering kit.